Vesta Security in Elmwood Park, IL has been serving the smart home security needs of homes throughout Chicagoland since 2011. 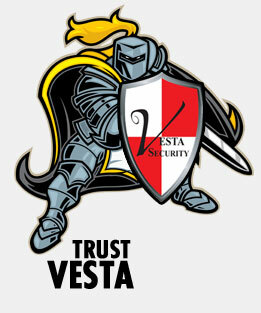 At Vesta Security, we have a personal interest in keeping our community safe. We live here, too, and we want our friends and neighbors to feel comfortable in their homes. Whatever security concerns you may have, our helpful team of security experts are here to listen to your challenges and offer practical, affordable smart home security solutions tailored to those needs. We are proud to say that we stay on ahead of all emerging technologies in our field, and it’s our pleasure to offer those cutting edge capabilities to the customers we serve. 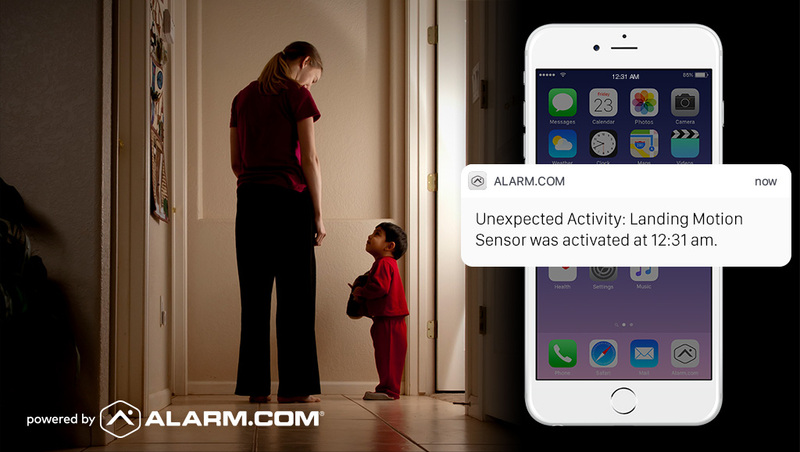 We take a proactive approach to learning, understanding, and applying the “latest and greatest” smart home security features. One thing that sets Vesta Security apart is our ability to offer you local, personalized service, which is also backed by a powerful national security network. It’s the best of both worlds! We are an authorized dealer of Monitronics home security products, and we are partnered with Brinks Home Security and the Alarm.com network for ongoing monitoring and control. The Vesta Security team is comprised of highly-experienced, solutions-focused security experts who make your needs their primary focus. We have hands-on, working knowledge of all of the devices and techniques necessary to provide you with an optimal smart home experience. Since 2011, we have been the premier provider of packaged and custom smart home security solutions in Chicago and the surrounding suburbs. We believe that high-quality products, personalized service, and rapid response are the key to optimal home security. With Vesta Security, you will always have quick and easy access to the assistance you need. Are you ready to get started with a smart home security system of your own? If so, the team at Vesta Security is ready to help! Contact us today at 708-456-1443 to request a free consultation.